Ritmo Mundo was founded in 2002 by celebrity jeweler Ali Soltani as a side to his family business David Orgell, the oldest independent retailer on Rodeo Drive. The Ritmo Mundo brand hallmarks a combination of architecture, geography and time by integrating culture, heritage and history. Unique designs redefine the independent watch market, and cater to a clientele that is notoriously hard to please. 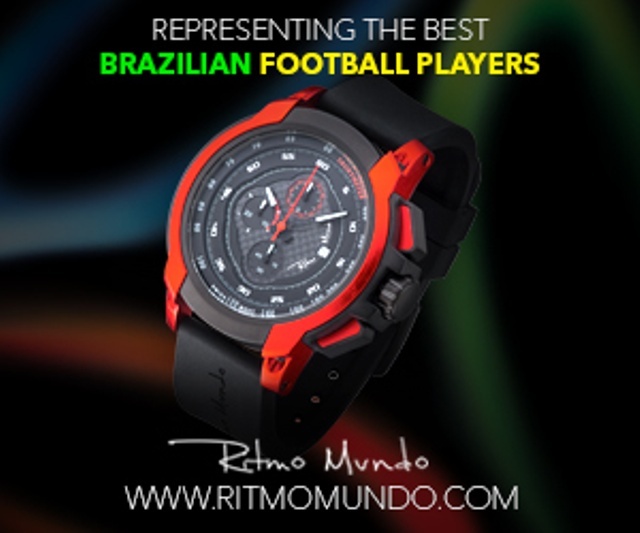 Ritmo Mundo is a product of Ritmo Time Group, also responsible for the Reflex and Izod brands.